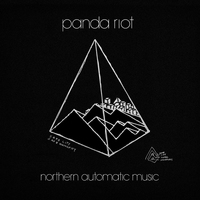 Recorded in an old factory in Chicago, Northern Automatic Music marks a new development in Panda Riot’s sound. With the addition of drummer, José Rodriguez, the dance-laden drum machine beats of their previous recordings have a new weight and power. 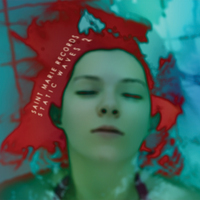 While maintaining a melodic focus, this record creates a darker vibe that is simultaneously haunting and euphoric. A collage of ghostly vocals, dance-y drums, dub-y bass lines and blurry guitars, the record evokes nighttime, UFOs, and pyramids in the sky. 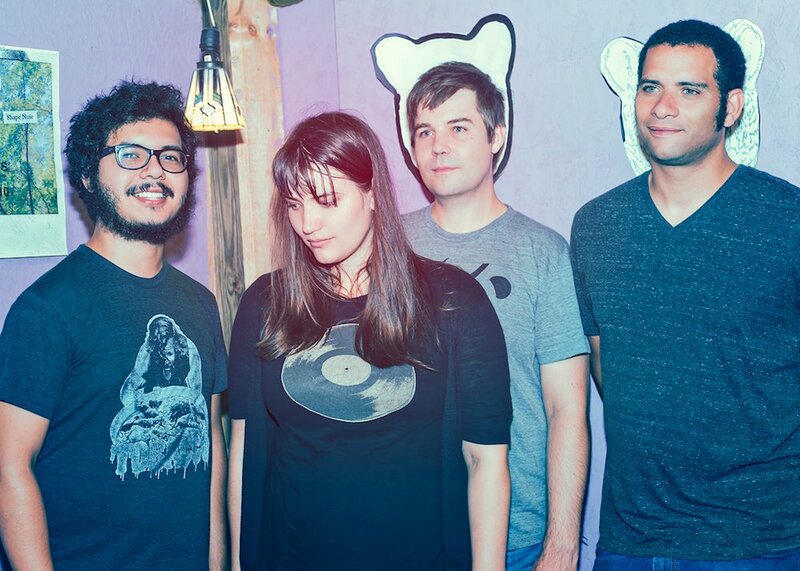 Panda Riot formed in Philadelphia while Brian Cook and Rebecca Scott were working on short films. Soundtracks turned into songs and Panda Riot was born. 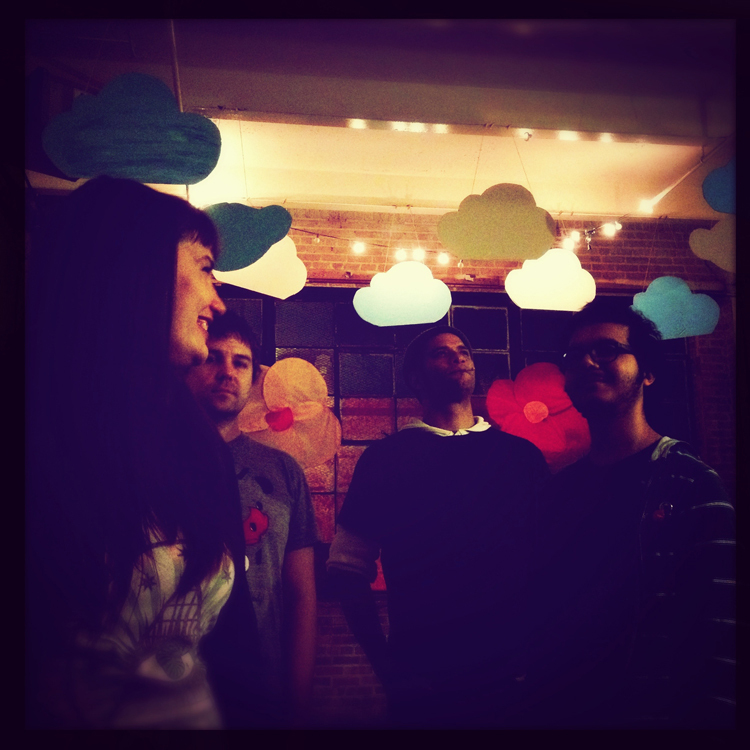 After moving to Chicago, they expanded the band and in 2011 dropped the Far and Near EP. 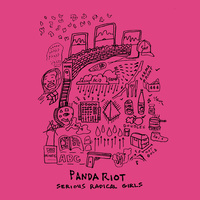 They recently released a limited edition 7”, Serious Radical Girls, in May of 2012. 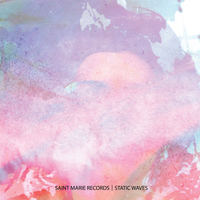 Their new record, Northern Automatic Music, is set to be released on February 19th on Saint Marie Records. 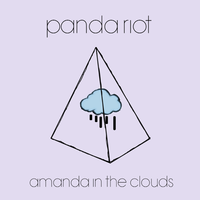 Panda Riot / Amanda In The Clouds / Flexi 7"